For Memorial Day we had to stop off at Lowe’s to see if I could find a prop for some photo-experimentation. 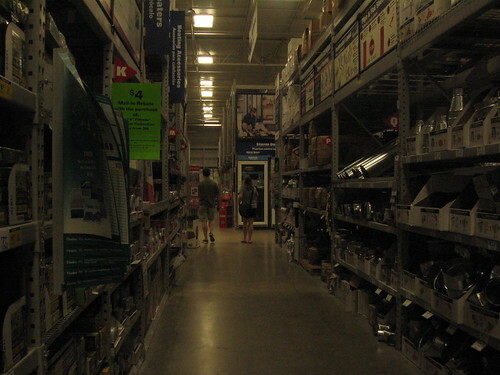 We ended up finding it literally right when we walked in, so Dad decided we’d wander the home improvement aisles a little longer to make the trip inside worthwhile. ← After Your Hair Sheds Or Falls Out, How Long Does it Take it to Start Growing Back?